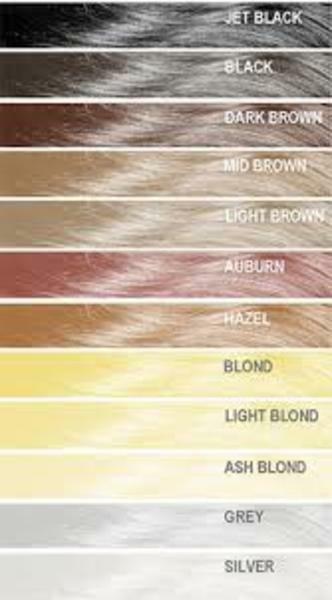 Mane Hair Thickening Spray consists of micro minerals that bond to your hair producing a natural and fuller looking head of hair. 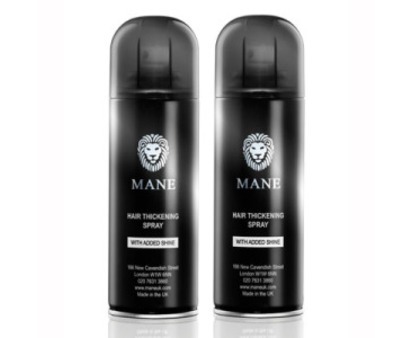 Mane Hair Thickening Spray can be applied as often as desired and is completely safe to use. It comes in an easy to use spray with added shine.